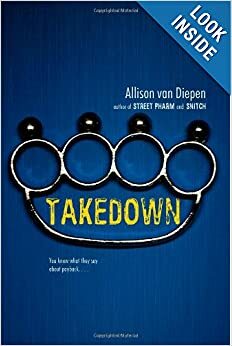 Allison van Diepen is the author of Street Pharm, Snitch, Raven, and Takedown. 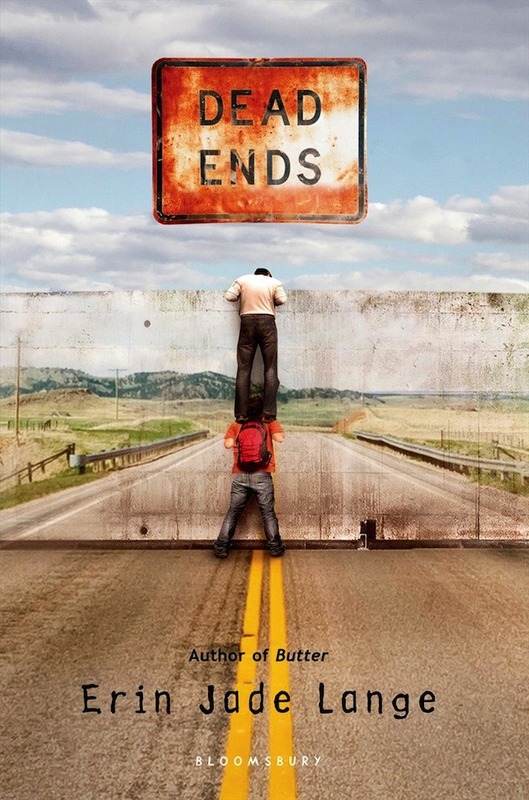 She teaches at an alternative high school in Ottawa, Canada. Visit her at AllisonvanDiepen.com. She teaches at an alternative high school in Ottawa, Canada.